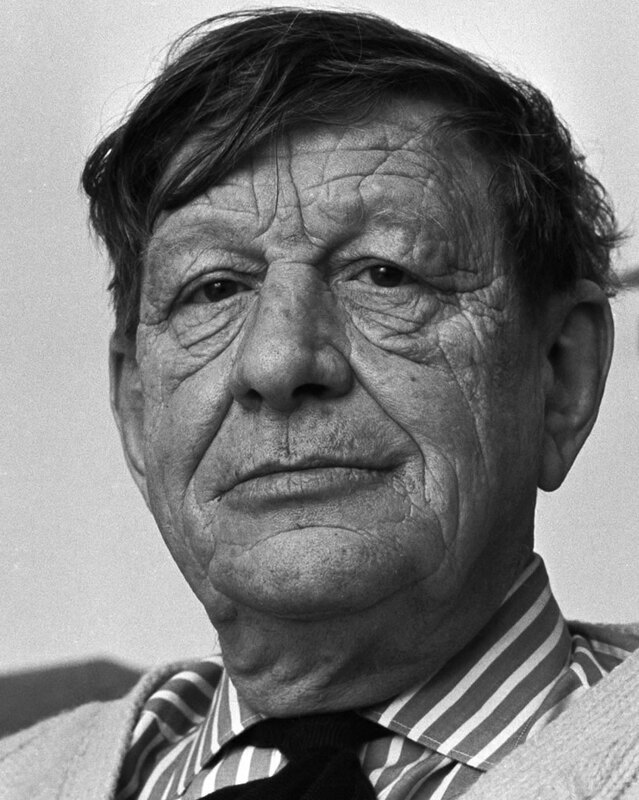 When Auden came to Berlin during the mid 60s, he stayed with some acquaintances of mine, who told him about my photos. So it was arranged for me to take portraits of him. I arrived with everything, including basic makeup and asked him if he wanted me to use any. His reply was "I spent my whole life getting this face and I don't want anyone covering it up." So he gave me a free hand and didn't want anything done to smooth anything over. This photo is one of the results. It is only a small portion of the whole negative, hence the grain, which I like. © 1966 - 2005 Mark B. Anstendig. All rights reserved.